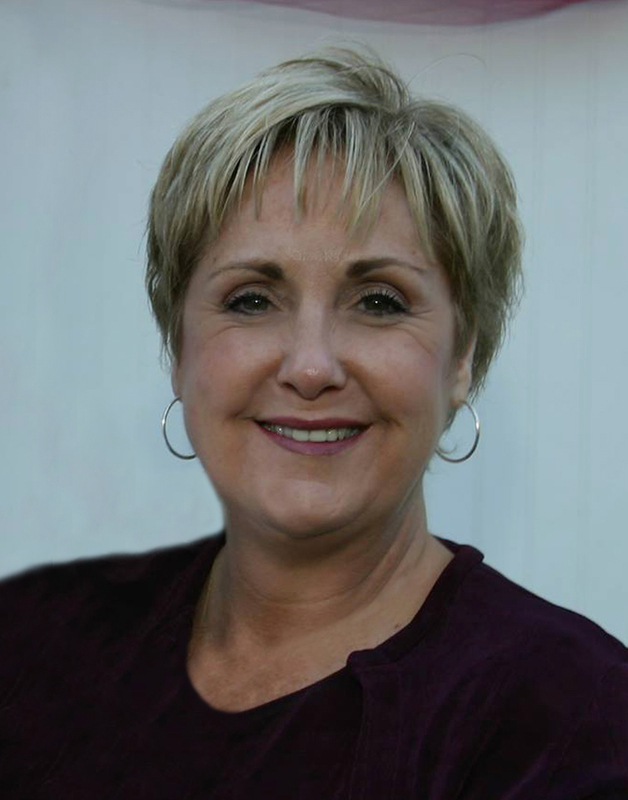 Sheryl Ann LeSueur McCleve, 58, peacefully passed away on January 11, 2015 in Queen Creek, Arizona. She was born to Kenneth and Phyllis (deceased) LeSueur in Fort Benning, Georgia and had a younger brother, Gary. After her mother passed away, her father married Elva Griffin and three more siblings were born: Rusty, Holly & Rand. She loved being the big sister to all of her siblings. She graduated from Westwood High School in 1974 and attended Mesa Community College where she received an emergency room technician certificate. Her lifelong goal of being a wife and mother were realized in 1976 when she married Karl Reece McCleve in the Mesa, Arizona LDS Temple. Four children soon followed: Rebecca (Seth) Traeger, Emily (Marc) Nunes, Jason McCleve & Taylor McCleve. She was beloved by her 9 grandchildren: Parker, Madison, Austin, Colton, Kinsley, Kelcie, Kaylie, Bennett and Brycen. She was preceded in death by her mother, Phyllis Susan Wike. Sheryl was an active member of the Church of Jesus Christ of Latter-day Saints and held various church callings throughout her mortal life. She will be remembered for her wonderful spirit of service and friendship. Funeral services will be held at 11:00 am on Friday, January 16, 2015, at Cortina 4th Ward, 19413 S. Sossaman, Queen Creek, Arizona. A viewing will be held at 10:00 am prior to the services. Interment will be in the City of Mesa Cemetery. Becky I love you forever! I’m so sorry to hear of Sheryl passing, much to young. I have such fun memories of her at Edison school all up through high school she was a great friend! It was a beautiful service for Sheryl today! I’m sure she was there and was so proud of all of you! We’ll miss that sweet soul.